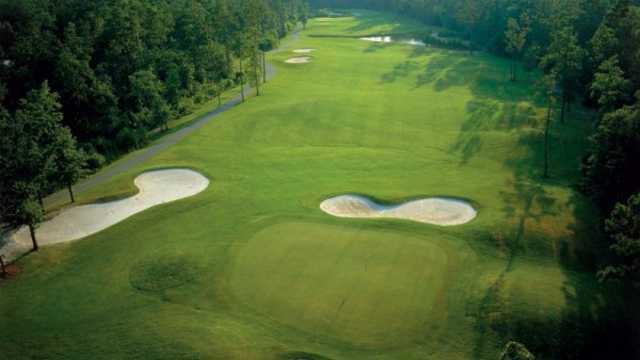 Diamondback Golf Course is set in the lowcountry woodlands just outside of North Myrtle Beach, South Carolina. 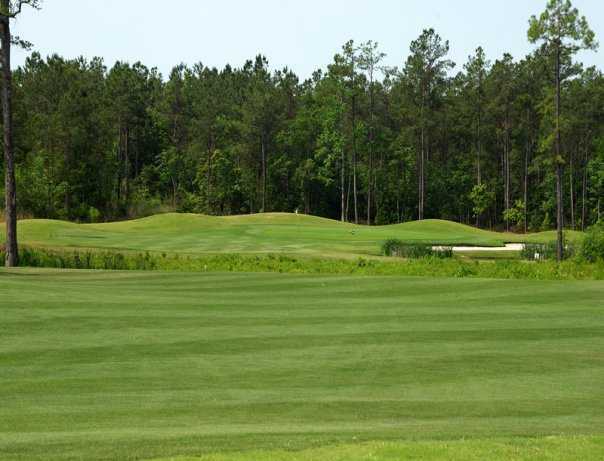 The golf course is a modern Russell Breeden design. 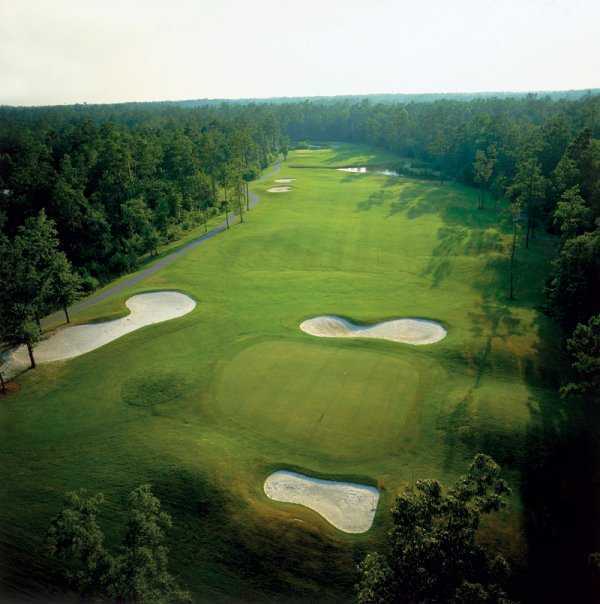 This is a Par 72 layout measuring 6928 yards from the back teeing ground. 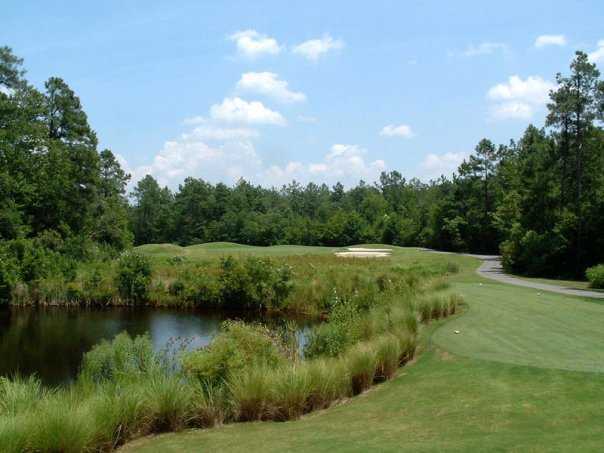 Breeden has strategically placed bunkers and lakes to allow for a fun and challenging round of golf.